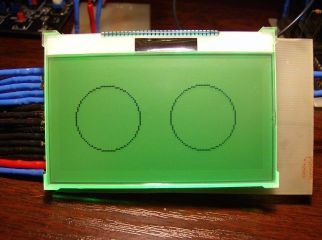 Interfacing Displaytech 64128H LCD display with Samsung S6B0724 controller (chip on glass) and RGB LED backlight to ARM-based microcontrollers. 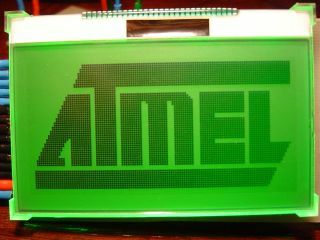 Display has resolution 128x64 dots. 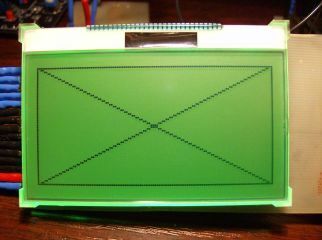 Display is made in Chip On Glass technology and require externalcapacitors for voltage booster. Code is prepared for 6800-compatibile parallel interface (PS and SEL pins are tied high).